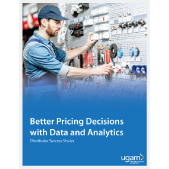 Read our top success stories to understand how leading distributors have been able to make better and more confident pricing decisions using data and analytics. 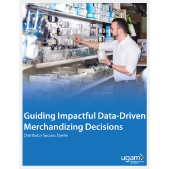 Read this eBook to learn how distributors are making impactful merchandising decisions with Ugam’s data-driven approach. 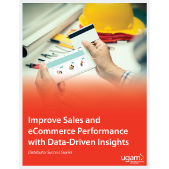 In this eBook, learn how leading distributors are using data-driven insights to improve their sales and eCommerce performance. 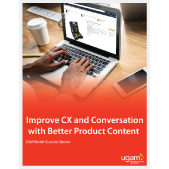 Read this eBook to understand how leading distributors are leveraging Ugam’s comprehensive content offerings to improve customer experience and conversion. 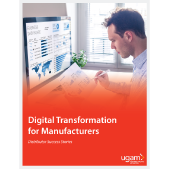 Learn how manufacturers are embracing digital transformation by monitoring and improving their digital performance using data and analytics. The recent influx of voice devices has given retailers a new consumer touchpoint. 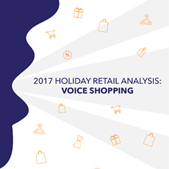 Ugam analyzed how retailers and brands competed via voice as the 2017 Holiday Season kicked off. After much anticipation, Amazon finally launched in Australia. 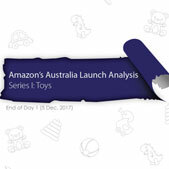 Ugam analysed how Australian retailers compared in the toys category at the end of Day 1. 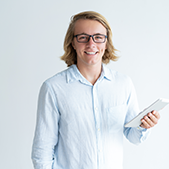 Evaluate your current technology platform – and plan for a transition to a new platform – with this playbook that includes checklists, templates, and more. 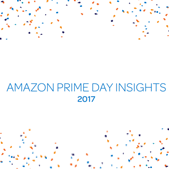 Amazon Prime Day 2017 offered 30 hours of shopping with prime deals on voice-assistant products, TVs and more. Download our report to see if the retail giant delivered Christmas in July. 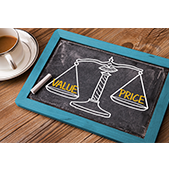 In this competitive retail market, pricing is only one piece of the puzzle. This report uncovers strategies on improving business performance while staying price competitive.